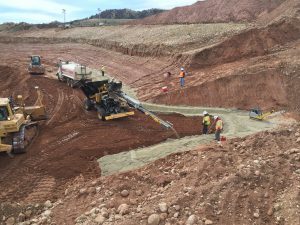 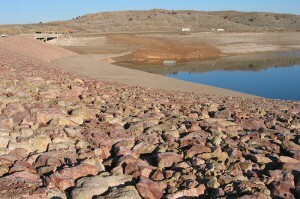 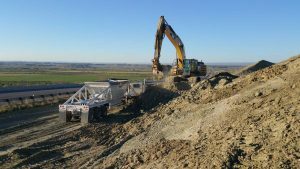 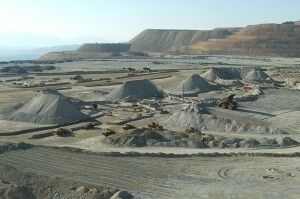 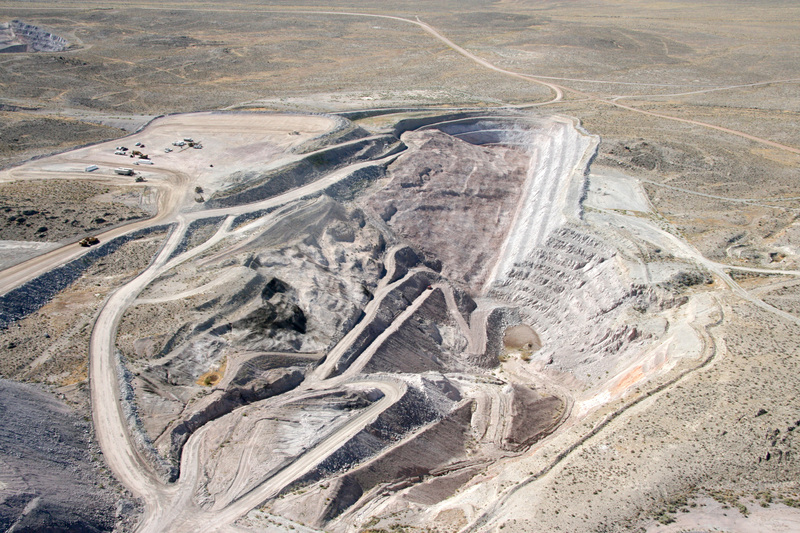 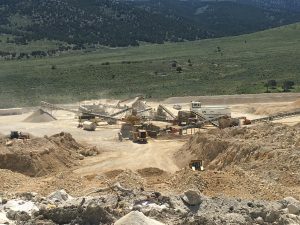 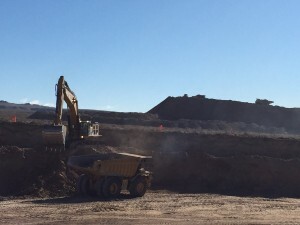 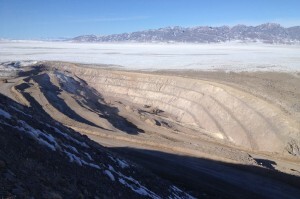 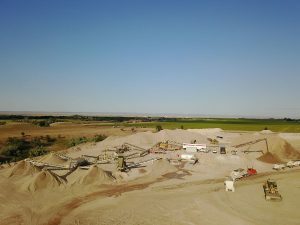 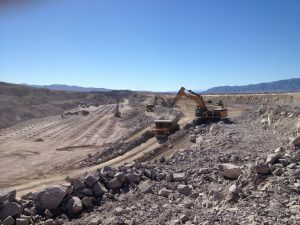 This strip mining project involved stripping and stockpiling 25,000 cubic yards of topsoil and the excavation of over 200,000 cubic yards of alluvium to expose the remaining 2.2 million cubic yards of rhyolite overburden. 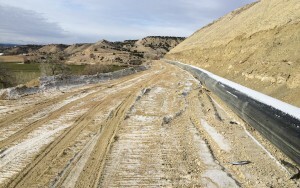 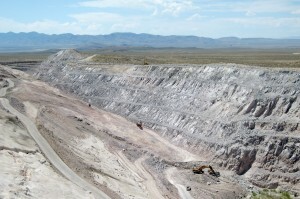 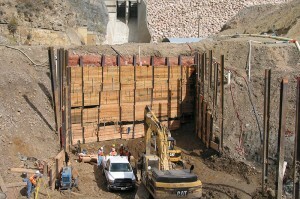 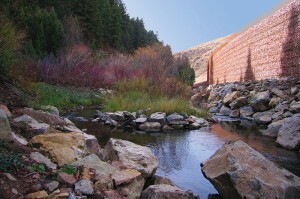 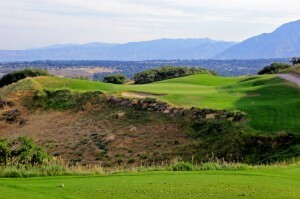 The overburden was removed utilizing a drill and blast technique while maintaining the integrity of a 230 foot high wall. 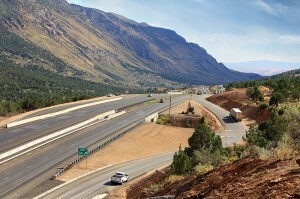 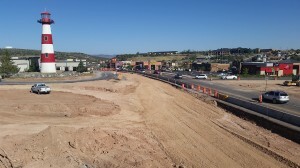 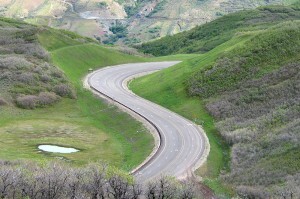 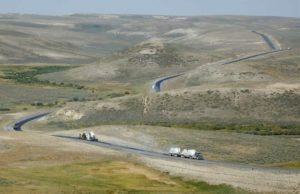 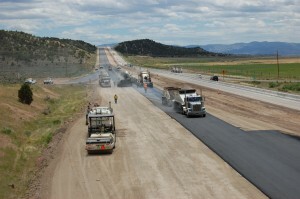 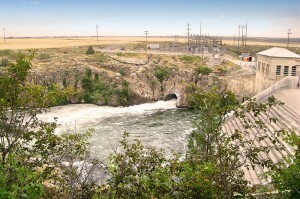 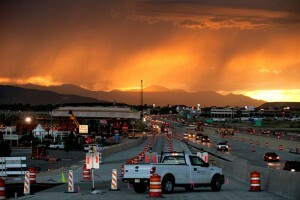 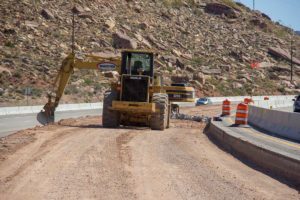 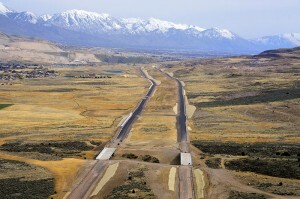 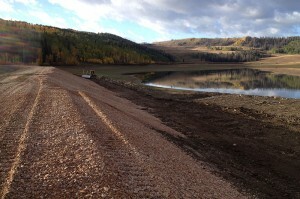 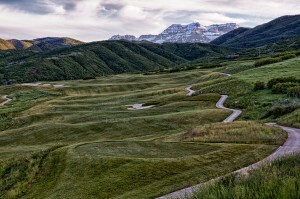 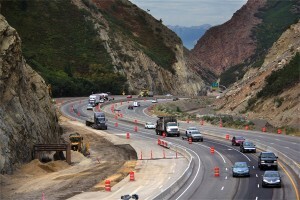 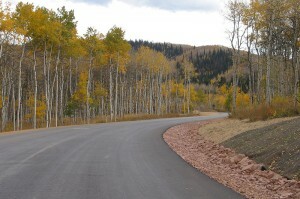 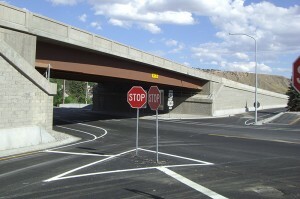 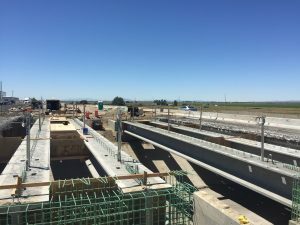 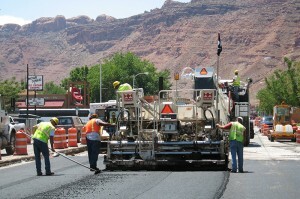 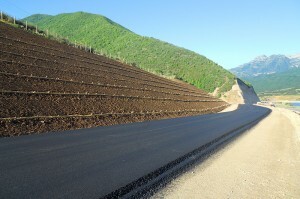 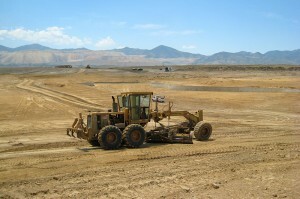 Work also included the construction and maintenance of haul roads, ramps, and dumps. 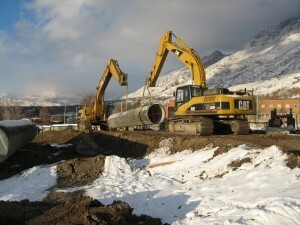 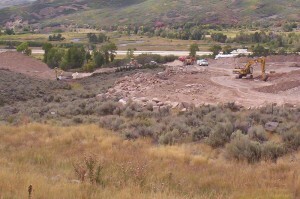 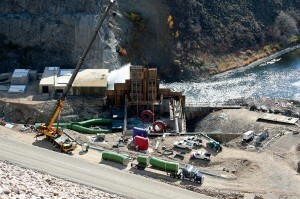 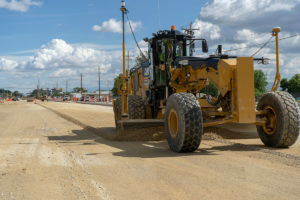 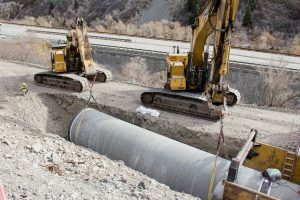 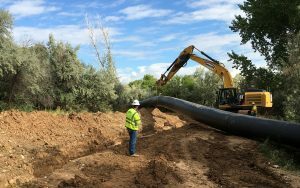 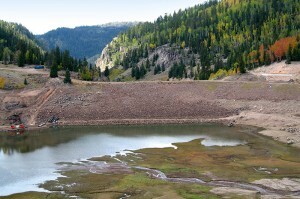 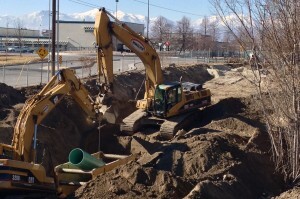 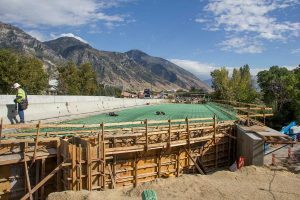 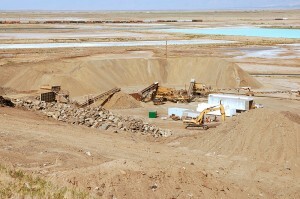 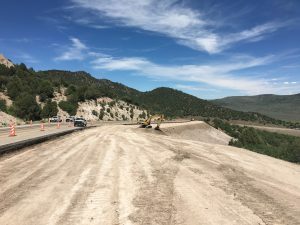 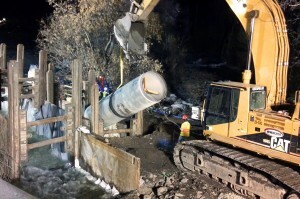 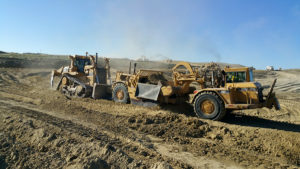 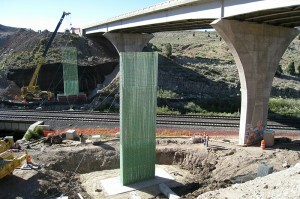 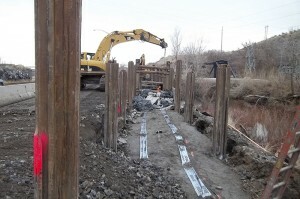 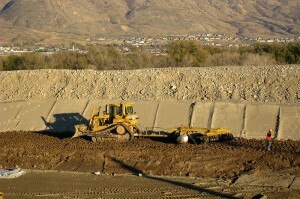 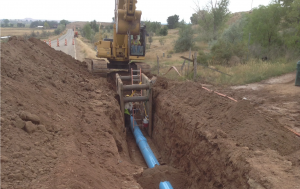 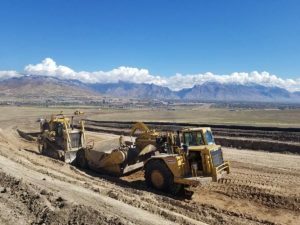 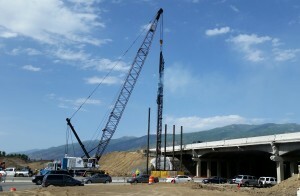 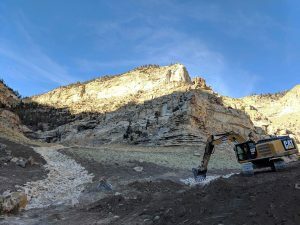 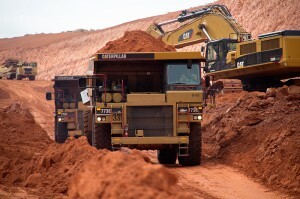 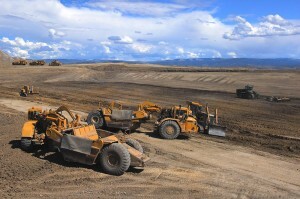 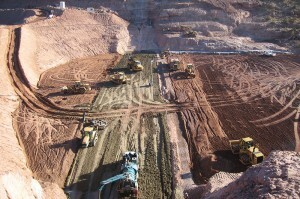 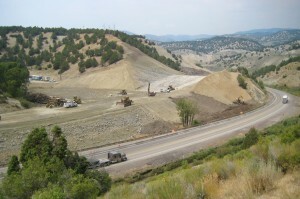 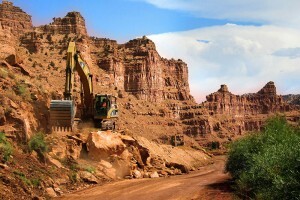 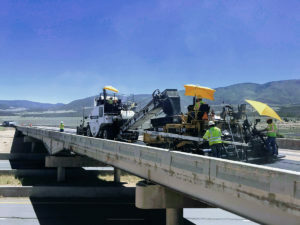 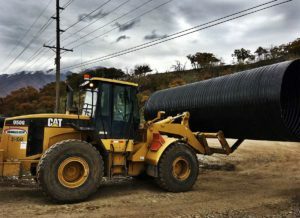 Equipment used for excavation consisted of Cat 631 Scrapers for alluvium removal and CAT 775 Trucks being loaded with CAT 365, 375, & 385 Excavators for rhyolite removal. 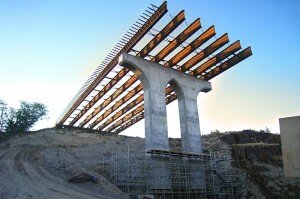 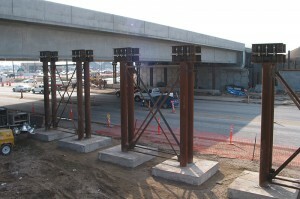 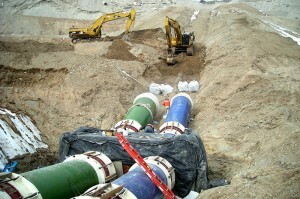 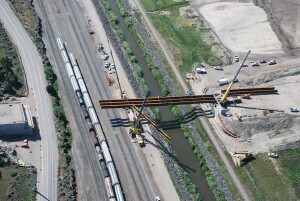 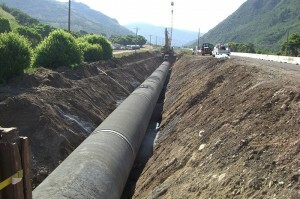 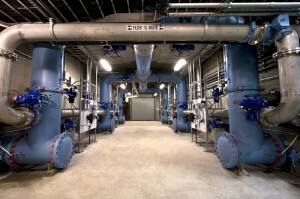 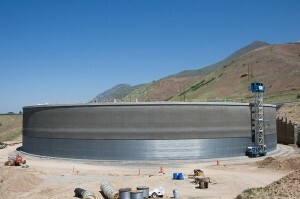 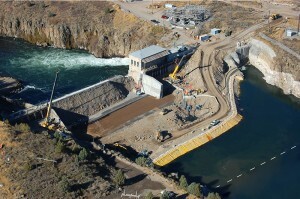 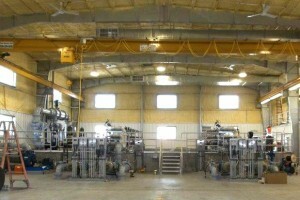 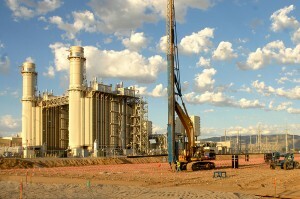 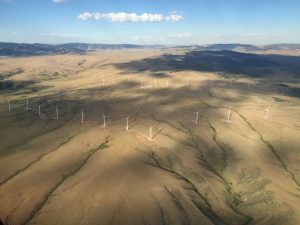 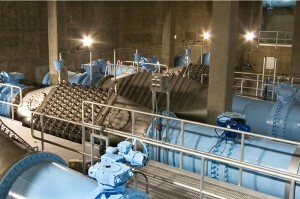 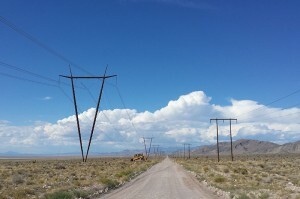 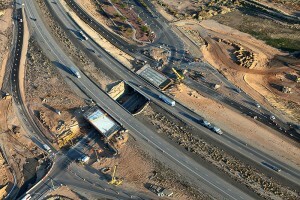 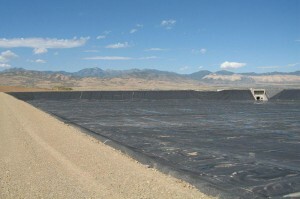 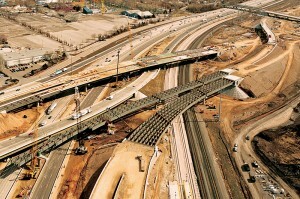 The project ran as a double shift, 4 days per week, being completed 3 months ahead of schedule. 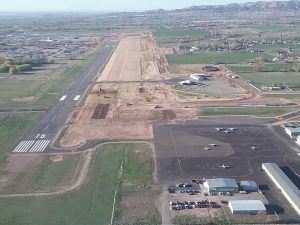 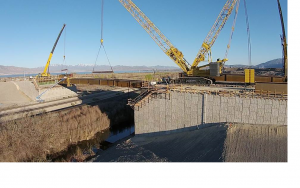 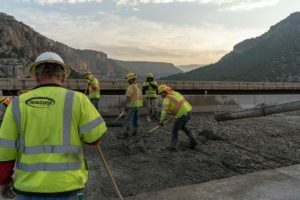 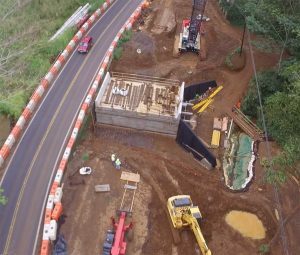 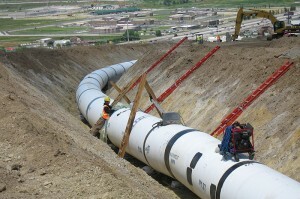 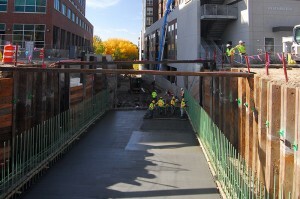 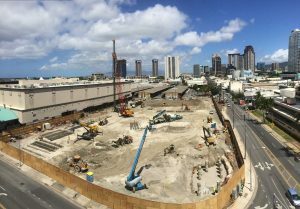 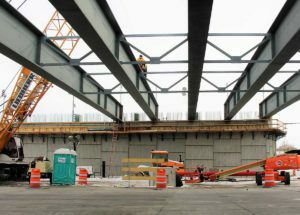 The project was completed with over 58,000 man hours with no reportable injuries or lost time accidents.